Join the coffee revolution at the biggest coffee festival of the Nordics! Helsinki Coffee Festival will be organized for the fifth time and it is said to be one of the most coolest coffee festivals in the world! Don’t miss out this coffee spectacle and join us in the Finnish capital Helsinki on 12-14.4.2019. At the festival it’s possible to test different coffees and coffee equipment as well as learn from the baristas at the stands and coffee labs how to make quality coffee at home. Tea will be taking bigger part of the festival as a natural companion of coffee. There will be Finland’s (and probably the whole world’s?) first Silent Tea Room. The event is a great opportunity to meet coffee lovers as well as b-to-b coffee professionals (retail, horeca etc.) under the same roof. As you might know, Finns drink the most coffee per capita in the world, our coffee culture is booming. Coffee (espresso and filter) of the year is selected at the festival for the third time. We deliberately roast our coffee slowly to emphasise the nuanced flavours of each coffee variety. Quality produced coffee holds an enormous potential for flavour, and our mission as a roastery is to bring these flavours into life in your coffee cup. Our philosophy emphasises quality ingredients based on the coffee’s origin, the farmer’s knowledge, and full transparency from plant to cup. Oy Moccamaster Nordic Ab accounts for the importation, marketing and after-sales marketing of Moccamaster coffeemakers and equipment in Finland. 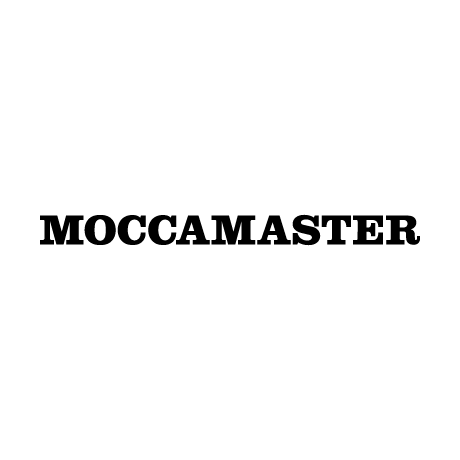 For over 45 years Moccamaster coffeemakers have been handmade in the Technivorm factory in the Netherlands. Long traditions and strict quality control have been the cornerstone of their customer-driven philosophy. All Moccamasters continue to be individually tested before leaving the factory. The ECBC Seal of Approval granted by the European Coffee Brewing Centre is a guarantee for quality. All Moccamasters are ECBC certified. The Moccamaster is the first coffeemaker meant for household use that met the strict quality guidelines of ECBS criteria in 1977. Kaffa Roastery is transforming the Finnish coffee culture and the international trade of coffee. The beans are bought straight from the farmers and roasted in Helsinki’s Punavuori. 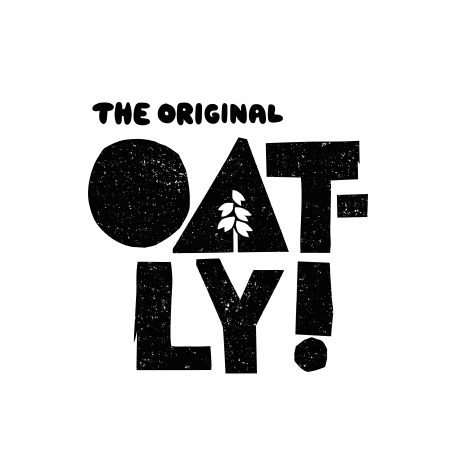 Oatly is a Swedish company and the original maker of nutritious and sustainable liquid oat drinks which provide a plant-based alternative to traditional cow’s milk. The world of coffee is fascinating and constantly developing! 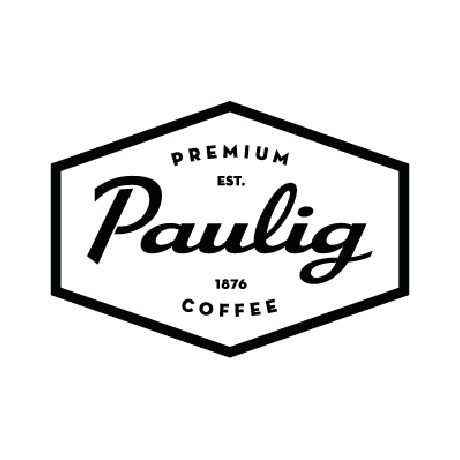 At Paulig, coffee inspires our constant curiosity. We wish to produce great experiences, moments of joy with a cup of coffee and contented sighs. Our passion for building coffee culture began over 140 years ago and it has since become an important part of Finnish people’s lives. All of our coffee is bought from verified sustainable sources. Quality and great taste come only from supporting sustainable practices. 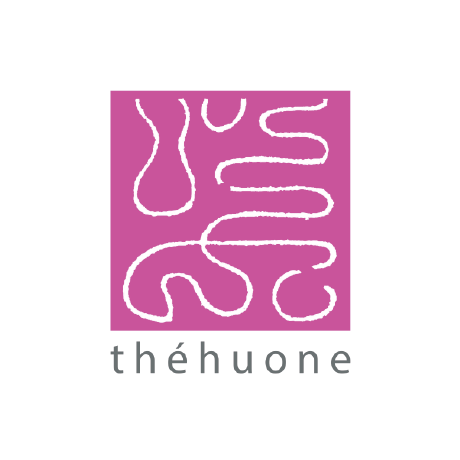 The founders of Théhuone, Nina and Nea, opened Helsinki’s first tea shop at Eerikinkatu in 2005. The fresh selection of teas in the bright and joyous tea shop found their way into the customer’s teacups and pots. In 2010, the tea shop was expanded and Helsinki’s first tea room was opened. This allows the harvest of fresh tea leaves to be enjoyed as soon as they arrive. Our adventurous customers can choose from the selection of 300 different types of tea. 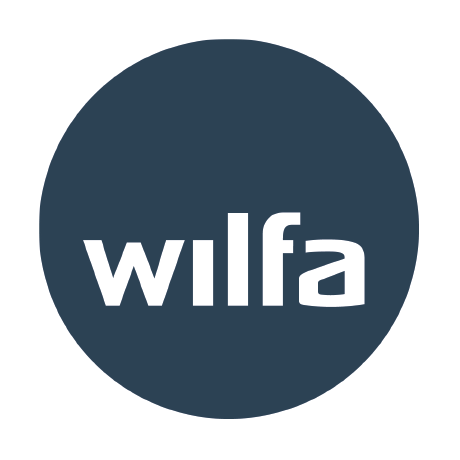 Wilfa is a supplier of electric appliances in the Nordic region. Their vision is to create excellent day-to-day experiences through quality household products. The top range of Wilfa’s products include coffee brewers, blenders and juice presses. Their focus is on design, quality and safety. At Wilfa, the Nordic coffee tradition and quality coffee are a passion. 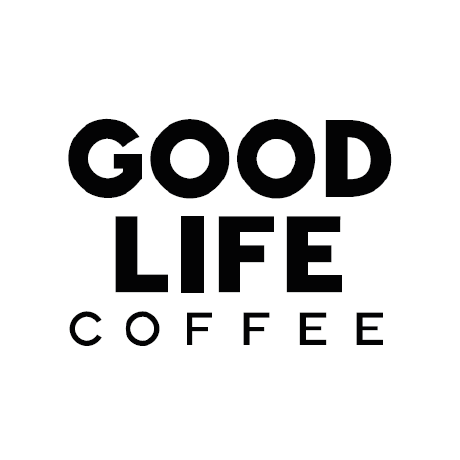 The main ingredients for good filter coffee are freshly roasted, high-quality coffee beans, clean water, the right temperature and brewing duration. Wilfa wants to offer excellent filter coffee for everyone by offering top-quality coffee brewers and grinders that tend to all of these important aspects. 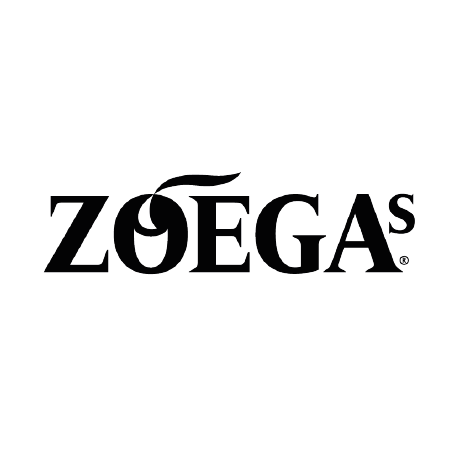 Zoégas dark roasted coffee is Sweden’s best-known coffee brand with a very long tradition of roasting coffee. The Zoégas roastery is located in Helsingborg, where it was founded in 1886. Zoégas offers high-quality coffees for every taste and palette. All of their coffees are made from 100% Arabica beans. Zoégas is Rainforest Alliance Certified and committed to growing coffee profitably and sustainably. Zoégas coffee is available from Prisma and Verkkokauppa.com stores. Algrano is a digital, transparent, and disruptive alternative to coffee trade. We set ourselves an ambitious goal: to re-imagine a centuries old industry. We are building an online ecosystem, where coffee growers and cooperatives promote and sell their coffees directly to roasters in Europe. Alpro’s mission is to change the way the world eats for the better by creating delicious, naturally healthy plant-based foods and beverages for improved well-being and with the utmost respect for the planet. By offering plant-based products, Alpro wants to be a key contributor for making a plant-based diet a mainstream choice. Alpro is a part of Danone since the beginning of 2019. Arvid Nordquist coffee is made ​​from 100% Arabica beans. Our Master Blender carefully select beans of the highest quality that has matured slowly at a high altitude. This results in a wide range of taste nuances, a rich aroma and fruitiness. A Finnish company specialised in water purification. 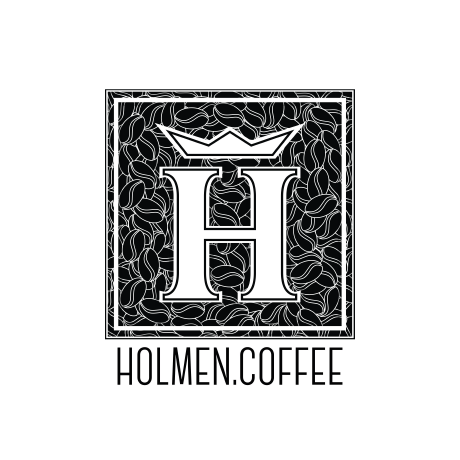 We are an independent and family-owned coffee roastery with Finnish and Latin roots. Simply speaking, we dedicate ourselves to making great coffees for people to enjoy, promoting in the process ethical trade and sustainability. Caffi is a roastery dedicated to proprietary coffees. 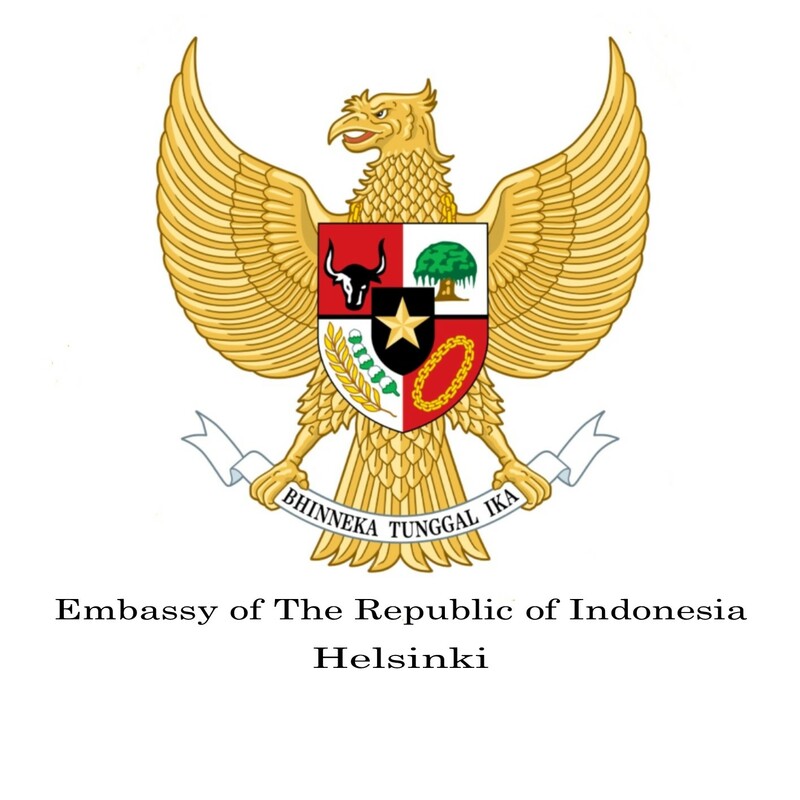 In the Helsinki metropolitan area, its stores can be found in Flamingo, Sello and Iso Omena. CHEP is a partner of Helsinki Coffee Festival. Whenever you see a blue re-usable CHEP pallet, you will know that the supply chain has opted for a sustainable solution. All pallets in the festival will be collected, checked, fixed and re-used in Finnish supply chains. CHEP is a global leader in managed, returnable and re-usable packaging solutions. With our efficient and re-usable pallets and containers, we ensure that our client’s supply chains are sustainable, efficient and environmentally friendly. Our services are designed to reduce the client’s carbon footprint, increase performance and lower operational risks and product damage. 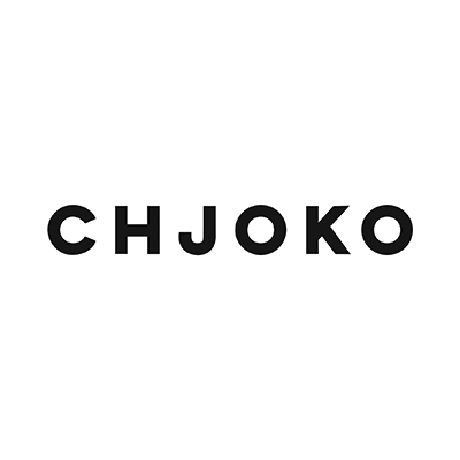 Chjoko is modern chocolate maker in Helsinki, Finland. We make our modern chocolates with international finnish twist. We focus on making quality artisan chocolates, pralines and delicacies. 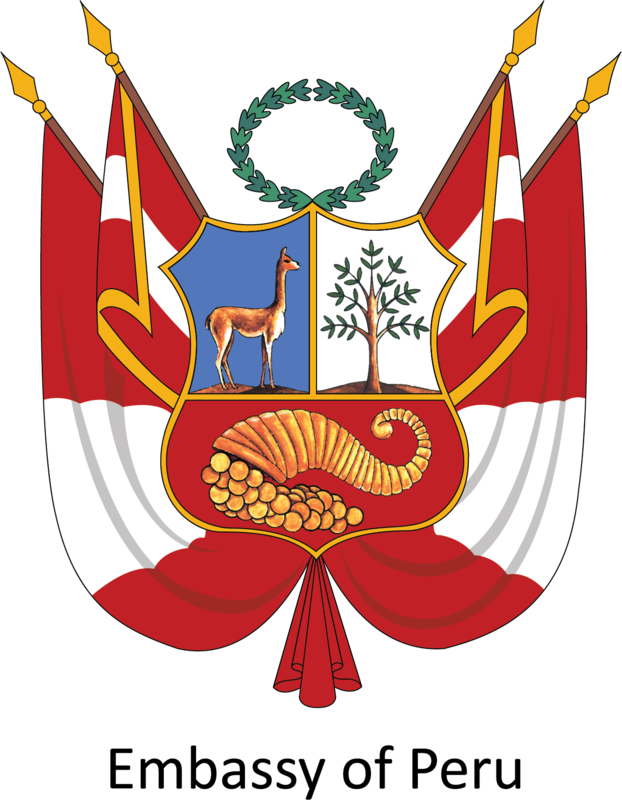 The Embassy of Peru promotes the country in all issues and levels. There will be Peruvian Coffee producers and exporters present in the stand. The idea of Inka Paahtimo was born from the founder Pamela’s desire to combine her Peruvian roots, her studies on Food Science and interests in ethical and sustainable agriculture as well as Finns’ love for coffee. Inka Paahtimo’s mission is to bring new versatile flavours to the Finnish coffee culture. They want to shorten the distance between the consumer and the farmer by using only traceable coffee and sharing information to coffee lovers. A one-stop-shop solution for offices where all necessities are provided. Providing Inka Paahtimo coffees for retail for specialised shops. Expert advice on products, devices and accessories for hotels, restaurants and cafés. URBRAND – Custom-made and custom-branded coffee products for your company. Suitable for business gifts! 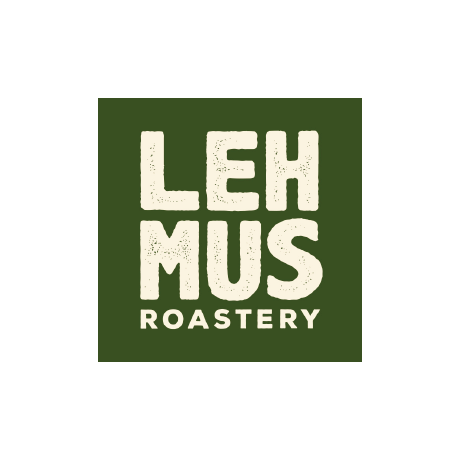 Lehmus Roastery is from Lappeenranta, and dedicated to quality coffee and swagger. Lavazza has produced real Italian coffee for over 120 years, and it has become a symbol for quality and the Italian lifestyle. The legacy of four generations combined with Lavazza’s innovations guarantees a quality coffee experience for the consumers. Lavazza is one of the most popular premium espresso brands in Scandinavia, and for many a synonym for Italian coffee culture. NORD-T perustettiin vuonna 2014 koska ei ollut tarjolla teeblendejä missä maistuisi aito luonto; ilman aromeja, väriaineita tai muitakaan lisäaineita. Niinpä me ryhdyimme valmistamaan teetä yhdistäen siihen Suomesta saatavia raaka-aineita kuten kuusenkerkkää, puolukkaa ja pihlajanlehteä. Syntyi Suomen luonnon tarina teen muodossa, jota jaetaan nyt jo Japania myöten! Tule meidän ständille tutustumaan miltä näyttää esimerkiksi teesekoitus jota tarjoillaan 3 Michelin tähden ravintolassa Maaemossa! Robert Paulig Roastery in an artisan roastery from Porvoo, the oldest and biggest of its kind in Finland. It focuses on roasting coffee for professionals, for example often designing coffee in collaboration with them. The roastery employs nine people, and the coffee is available in Finland and the Baltics. 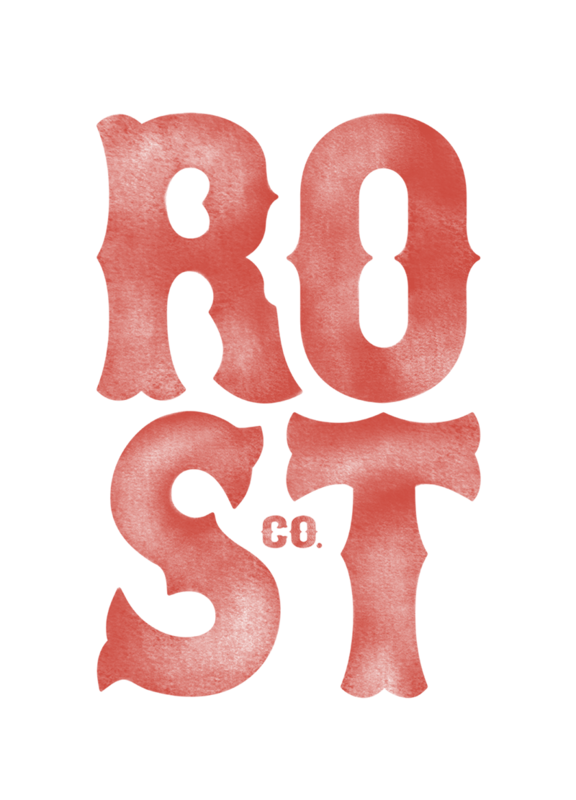 ROST & Co. is a microroastery located in Lauttasaari district of Helsinki. The name comes from roaster and the professional roasting team. Coffee is our passion and we treat it with respect. 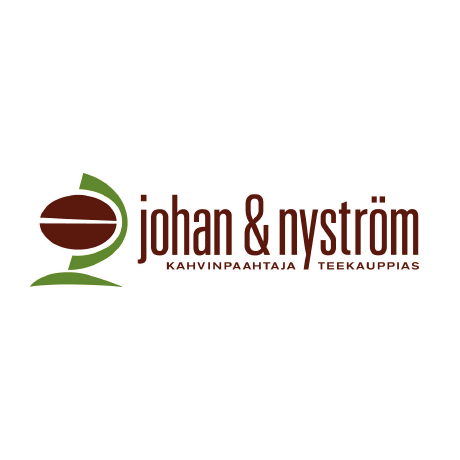 Meira Oy produces coffee and spices in its own production facility in Vallila, Helsinki, both in retail and food services. Meira is a part of the Italian Massimo Zanetti Beverage Group. 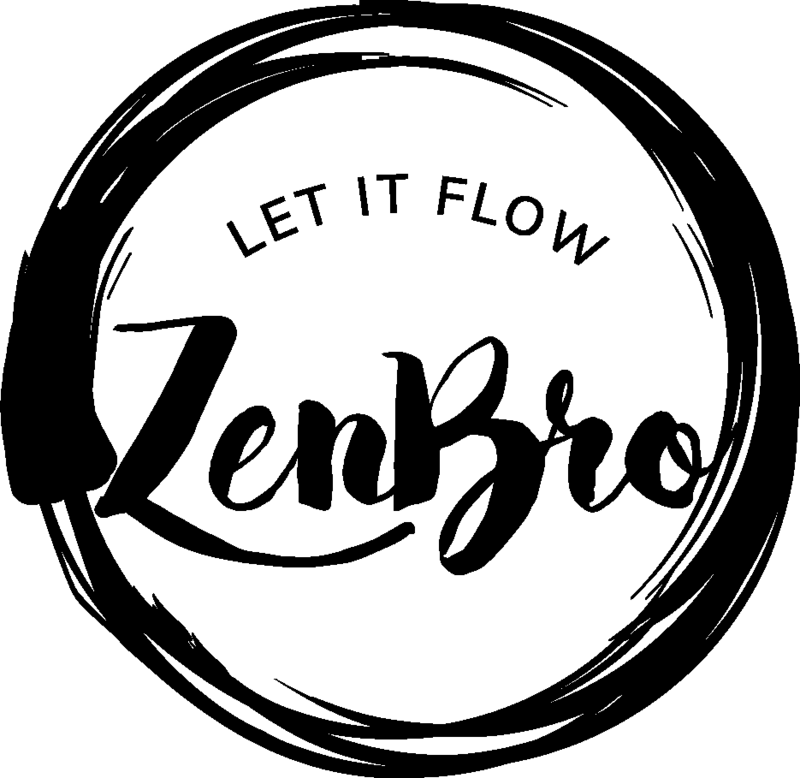 Meira Oy has a subsidiary in Estonia, Meira Eesti OÜ. Meira’s coffee roastery was established in 1914. Finns drink annually over 50 million kilos of coffee, and over 20% of it is roasted by Meira. 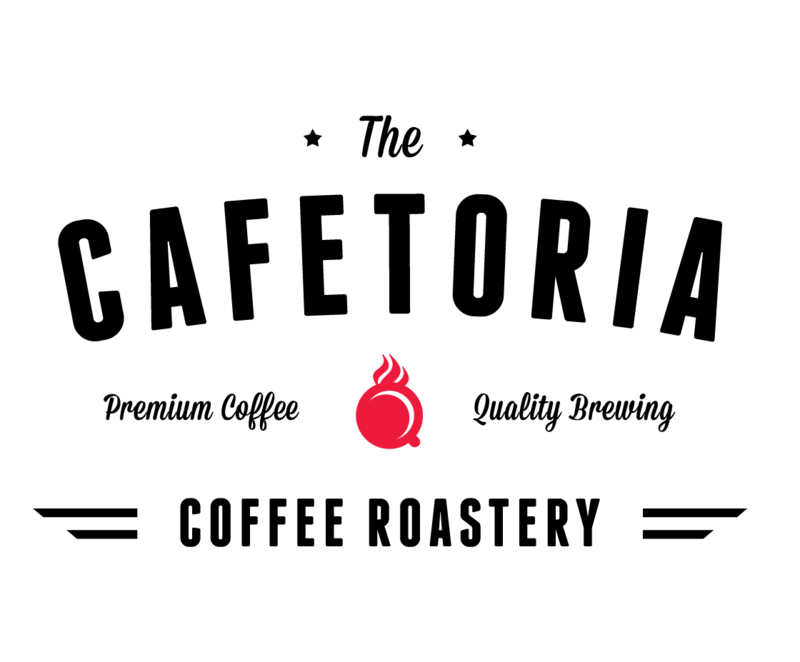 Meira’s coffee brands are produced from a mix of several coffee types. 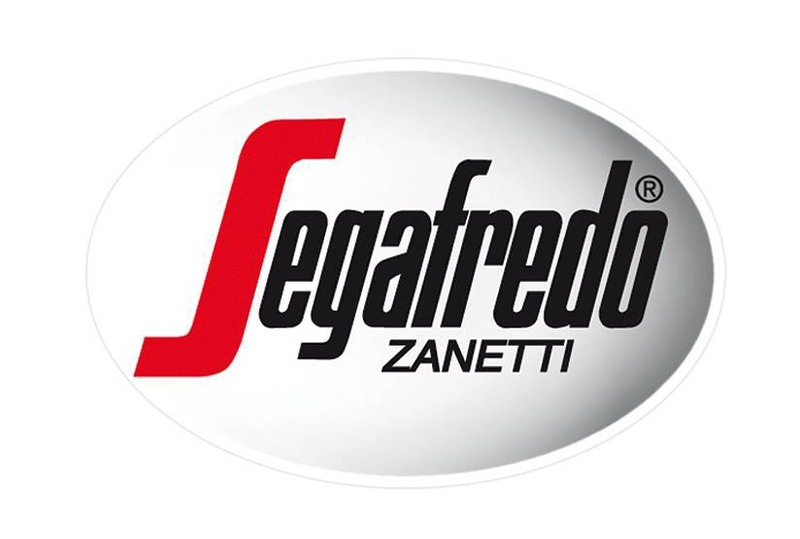 Their best-known coffee brands in the Finnish market are Kulta Katriina, Saludo and Segafredo. Slurp is a coffee subscription service that brings the selection of 20 artisan roasters straight into your mailbox. Slurp will find just the right coffees selected according to your own coffee preferences, and send them to you freshly roasted! The Helsinki Coffee Festival owes its unique atmosphere to the professional lighting design and visual look provided by Sun Effects. Importing premium-quality tea straight from the tea farmer; with a strong emphasis on sustainability. 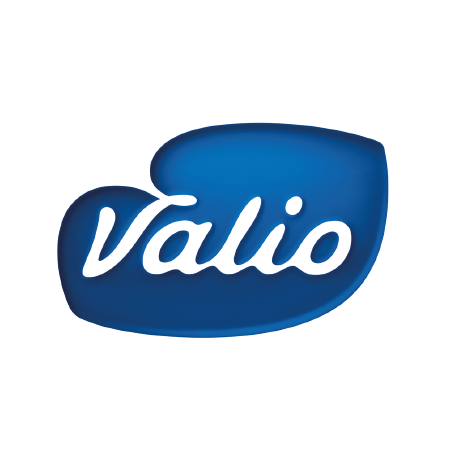 Valio is a Finnish manufacturer of dairy products founded in 1905. 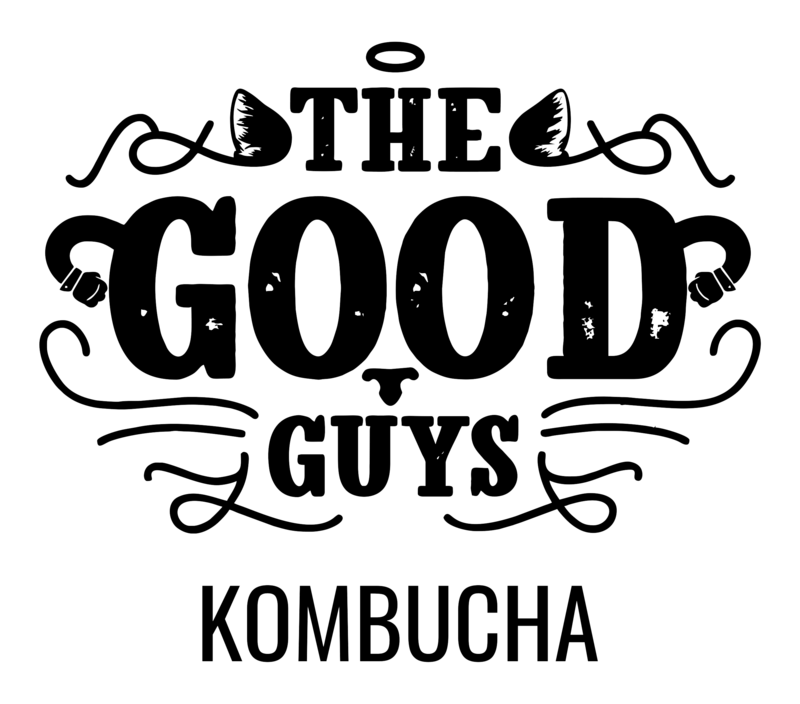 Our mission is to create well-being and taste experiences in a responsible way. We create delicious products from milk and other raw materials, bringing taste, variation and joy to the tables of our customers. We make sure that animals are being treated fairly, that Finns are becoming healthier and that Finland remains self-sufficient in terms of food production. In accordance with our mission, we take action to create a better life. Finns agree and have voted Valio the most sustainable company in Finland five years in a row. Valio and its milk producers and subtractors employ as many as 25 000 – 30 000 people. 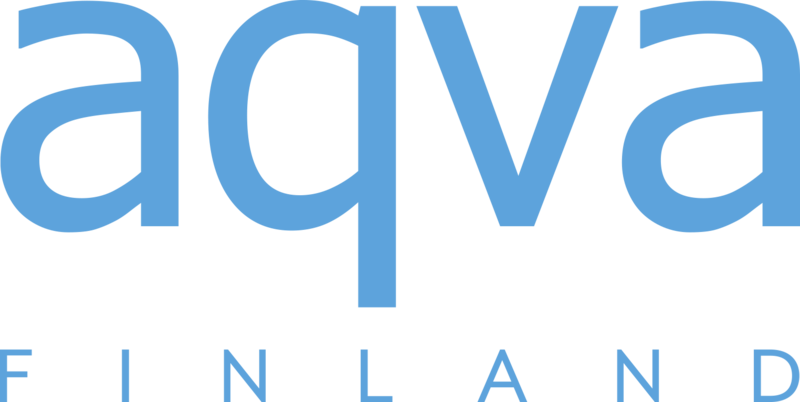 Valio provides employment for 4000 professionals from different fields, and 25 % of them work outside of Finland.